This Little House of Mine: Ohio Bound! 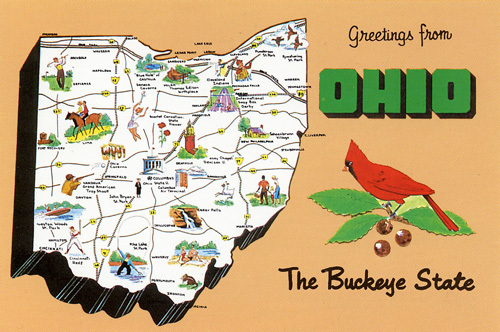 We are headed to Ohio today, and will be there through the weekend! We'll be staying with Trent's family near Columbus and will be driving back home on Monday. Our friends Leo and Kayla are also coming out there, and we'll be going to Rock on the Range, a rock festival in Columbus. I'll be sure to share all about the trip when I'm back home!